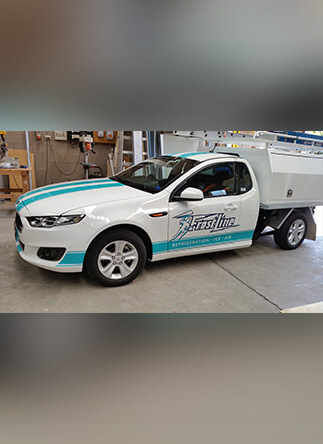 Since 1990 the professional and passionate team of signwriters at Signs Here have helped domestic and commercial residents throughout the Melbourne metropolitan area. 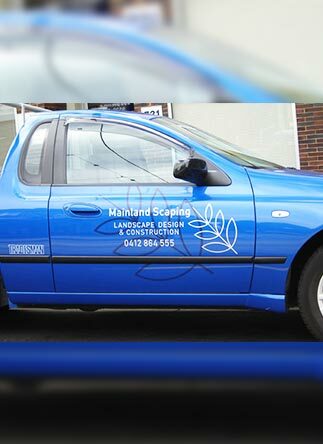 Thanks to our knowledge and expertise we can guarantee that you will receive a comprehensive signage experience. 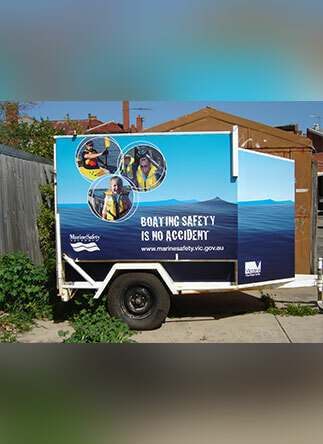 At Signs Here we boast a wide range of durable and accurate signage solutions for our customers to ensure that their needs are met. 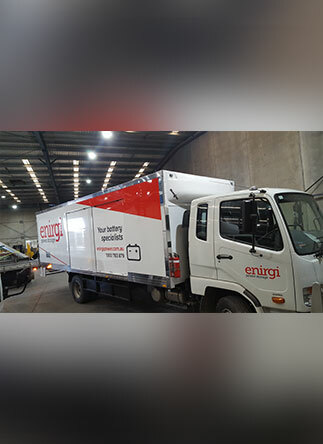 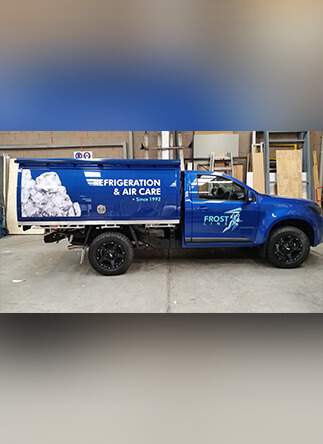 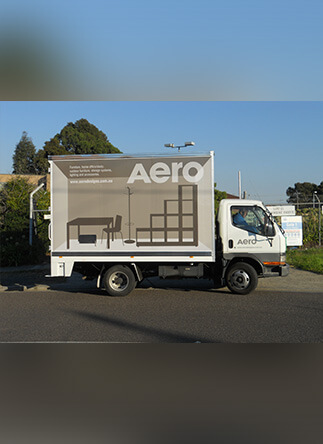 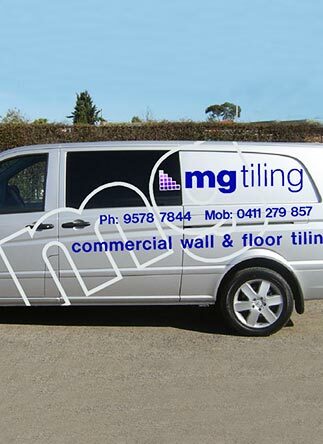 Manufactured using flexible and versatile vinyl our vehicle signage services allow Melbourne businesses to promote their services. 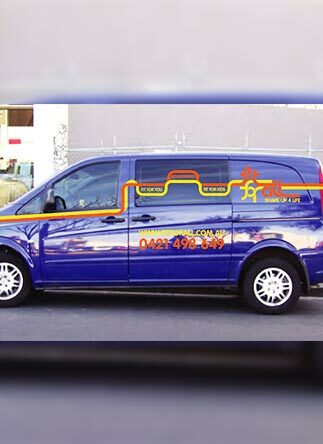 Vehicle signage also identifies your vehicle as providing a specific service such as plumbing, or electrical maintenance. 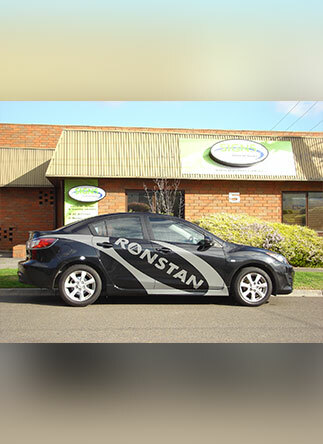 At Signs Here we can print vibrant, unique, and eye-catching designs onto superior vinyl signage. 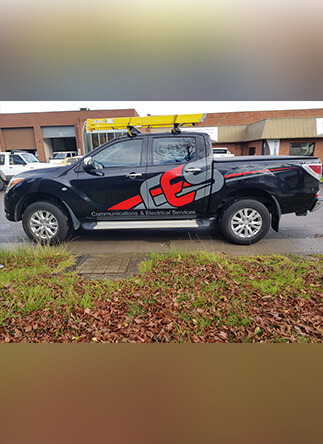 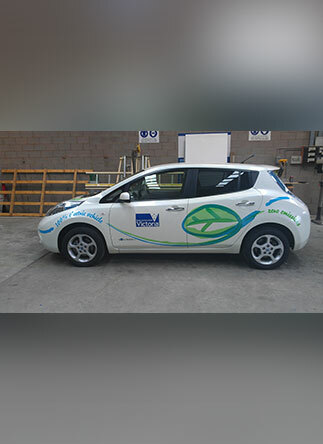 Renowned for its durability our vinyl car signage ensures that your original design or logo stays colourful for a long time. 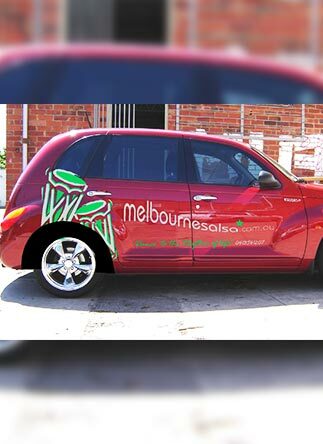 To learn more about the benefits of our car signage solutions and services Melbourne residents can contact us today on 03 9558 6640.